2/26/2015, 4:20PM: That’s the rumor, anyway. If true it will be a first for Johnson Hall: admitting a mistake. Baby steps. 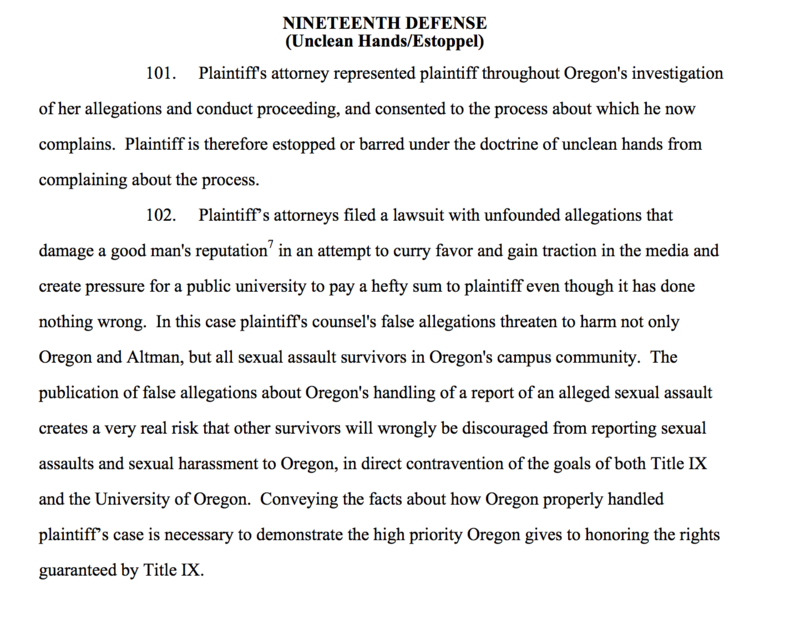 No news on when Coltrane will apologize for his prejudicial allegation of an “unlawful release” of UO Presidential Archives.